The latest in Jim Crumley’s “Seasons” series of books, The Nature of Spring, is Radio 4’s Book of the Week (8-12 April) and you can hear instalments every day at 9.45am. It’s also available on BBC Sounds / iPlayer. 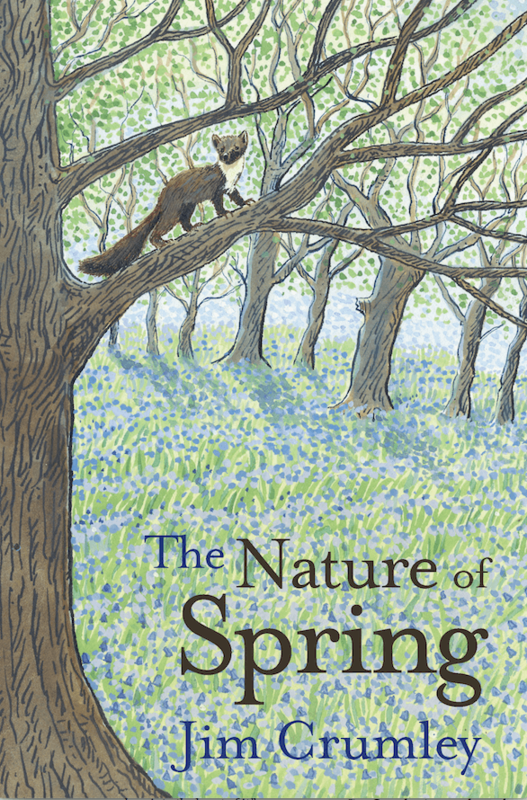 In The Nature of Spring – which is out now in hardback and available from all good bookshops – renowned nature writer Jim Crumley chronicles the season of rebirth and rejuvenation: the sense of nature in animation, and the wild, elemental beauty of the highlands and islands. Although, as Jim attests, spring in the Northlands is no Wordsworthian idyll. Climate change and its attendant unpredictable weather brings high drama to the lives of the animals he has been observing for three decades – the badgers, seals and foxes, the seabirds and the raptors. Jim has spent much of his life out in the Highlands of Scotland, researching species numbers, locations and behaviours – he knows his own “nature-writing territory” like the back of his hand. And this Seasons series of books – chronicling each of the seasons over the space of four years – allows Jim to get closer to the land than ever before and reveal the secrets of our ever-changing natural world in the era of global warming.